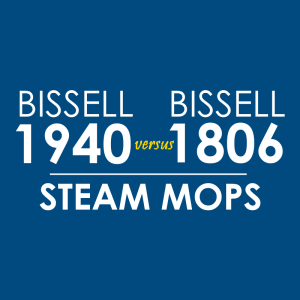 Bissell has been in the business longer than many of its competitors. Over the decades, it has produced numerous product lines that can be found in homes worldwide. On this article, we focus on the company’s floor sweepers. There’s just a lot to choose from, but which one suits your needs? Read on to find out. Floor sweepers from Bissell can either be battery-operated or manual-push or hand-powered. There are pros and cons to both, but if you want more power, you’ll have to go with a rechargeable Bissell sweeper. This sweeper can have more features, but it can be more expensive too. 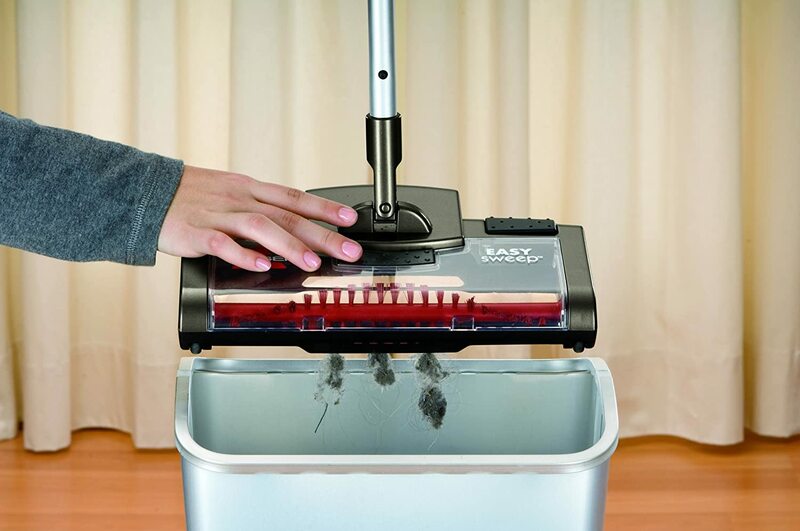 As an example, the Perfect Sweep Turbo gives you up to 60 minutes of cleaning time with a 7.2 volt battery. 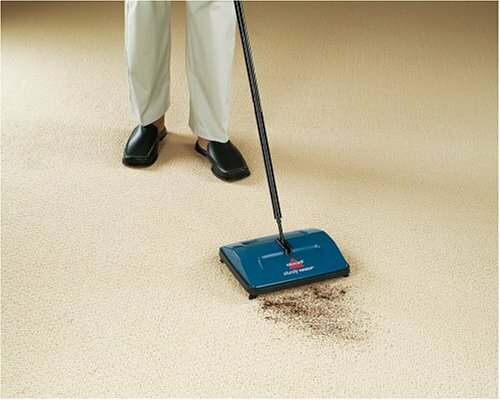 But if you prefer a simple design just enough to clean up messes in between vacuuming, the manual-push type is for you. 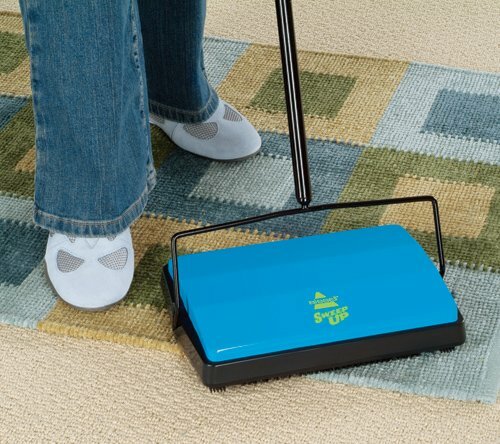 Bissell floor sweepers use a brush roll system to pick up dirt. 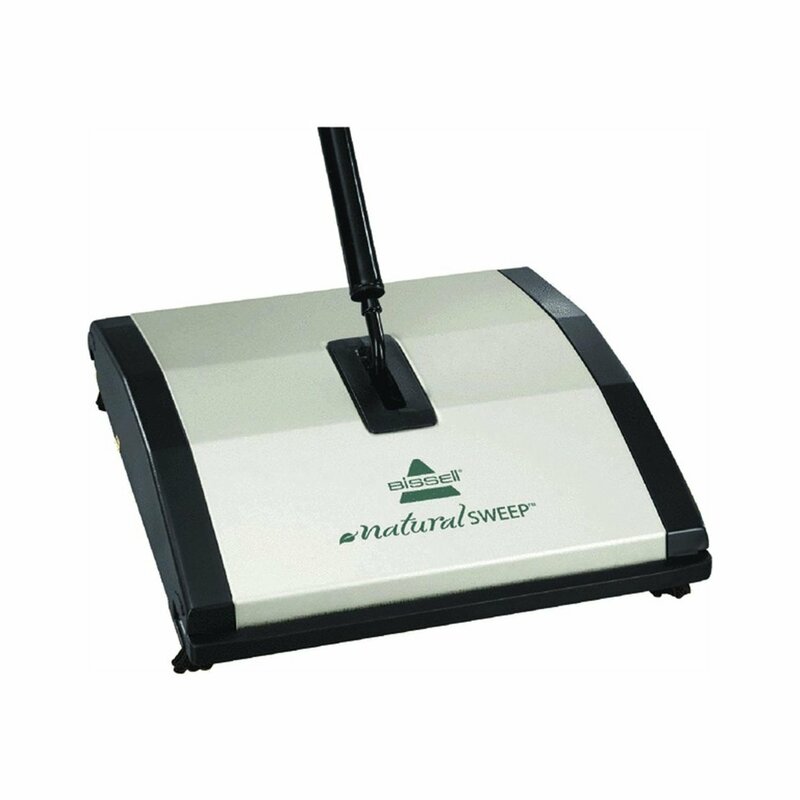 As you push the sweeper unit, the brush rotates and collect particles along its path. Compartments are located just beside the brush, and they should be easily emptied out. The sweeper unit can have one or multiple brush rolls. It can also come with a rubber bumper to protect both your walls and your Bissell sweeper. Plus, the parts of the sweeper can be made from durable steel or recycled plastic. Colors vary. We’ve seen black, grey, green, blue, and red depending on the model. 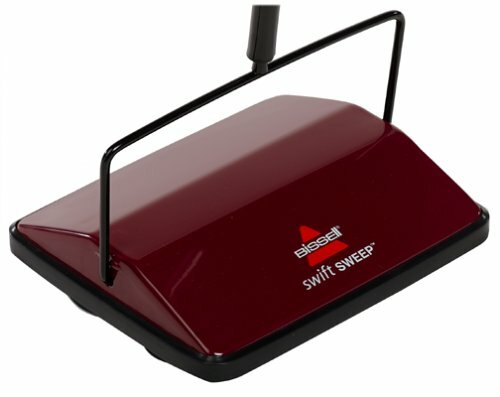 Are Bissell floor sweepers any good? 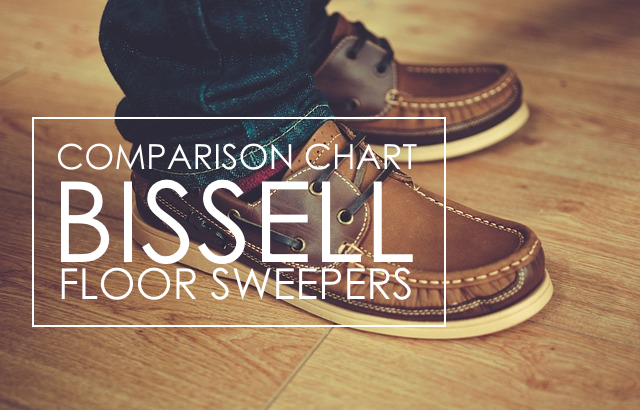 Based on consumer feedback and reviews, Bissell floor sweepers are not perfect. There have been issues and complaints regarding the quality of their cleanup. 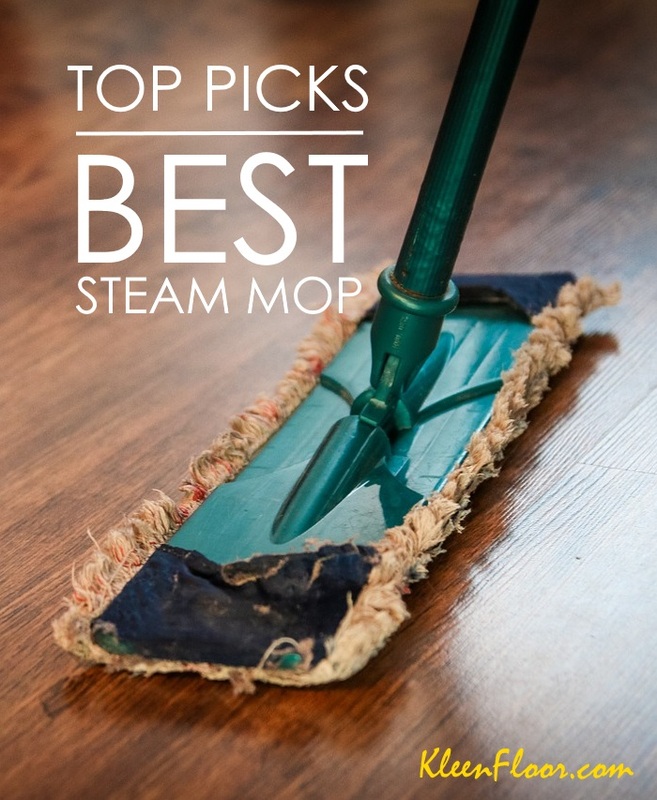 But the general consensus is that these sweepers can pick up a variety of dirt particles and can be a reliable cleaning tool for quick cleanup jobs. These sweepers can help you if a vacuum is inconvenient or if it takes too long for a broom to do the job.